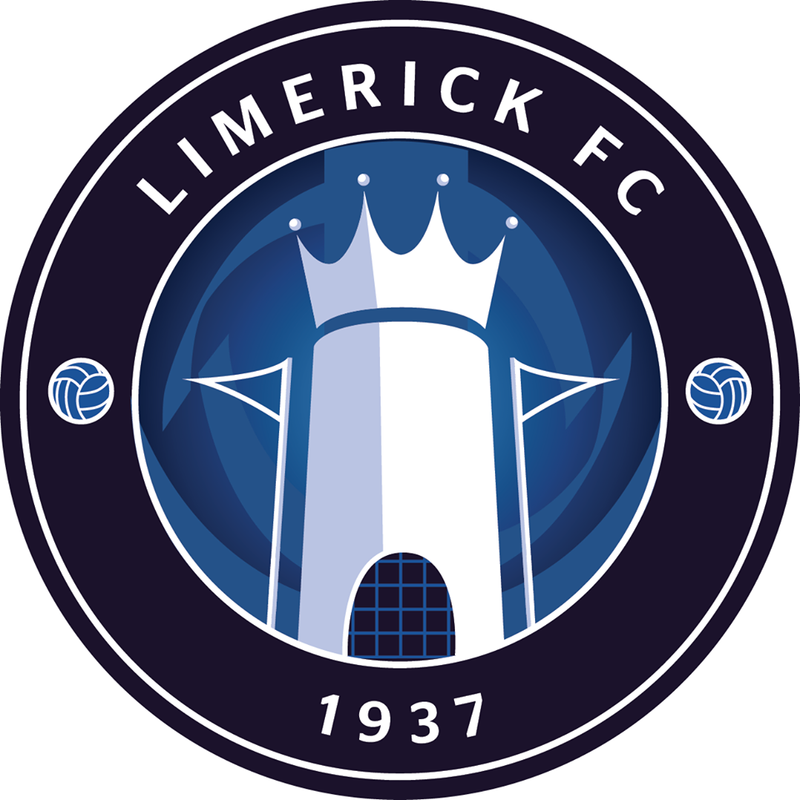 Limerick FC are delighted to announce the signing of Aaron Brown. 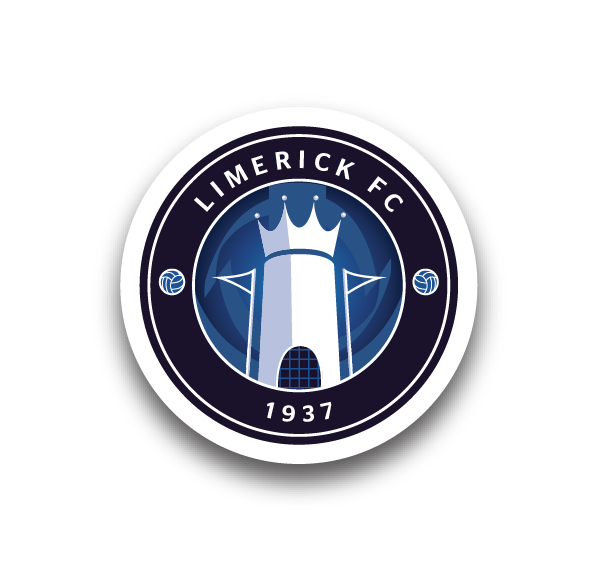 The club formally received notification late this afternoon that Brown’s registration has been completed and so he goes straight into the squad for tonight’s [March 15th] game away to Drogheda United. The 29 year old Wolverhampton native has been training with the club since late February but had only received international clearance today from FIFA. The 6′ 5″ central defender brings a wealth of league experience from a number of clubs in the UK in a career that includes Reading, Leyton Orient and Preston North End. 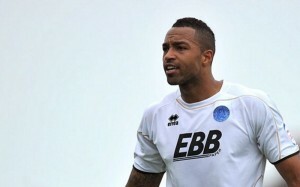 Brown joins the club from Floriana in Malta.